Tonight's LifeNight is CANCELLED! 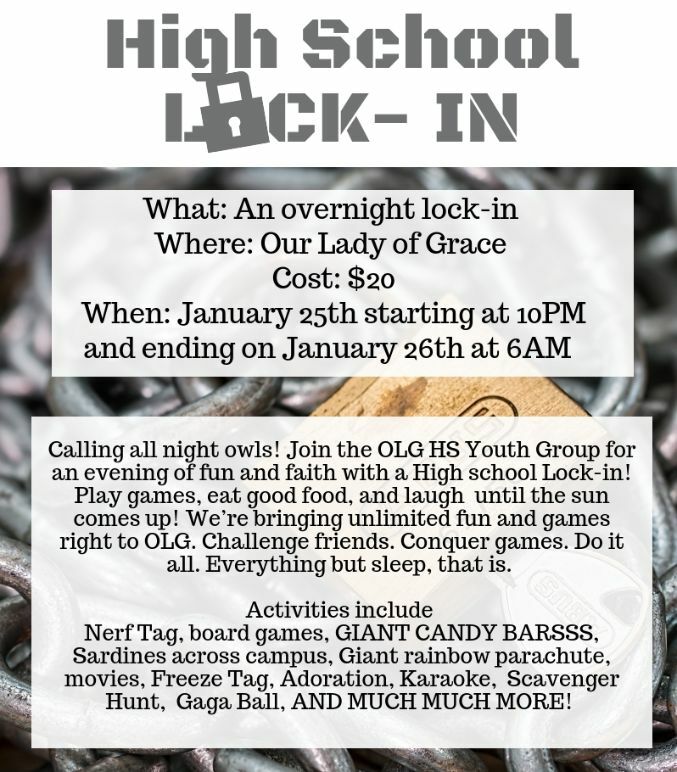 I am sick, and with the lock-in THIS FRIDAY I don't want to take any chances! WE are still accepting forms, and WOULD LOVE TO SEE YOU ALL THIS FRIDAY! 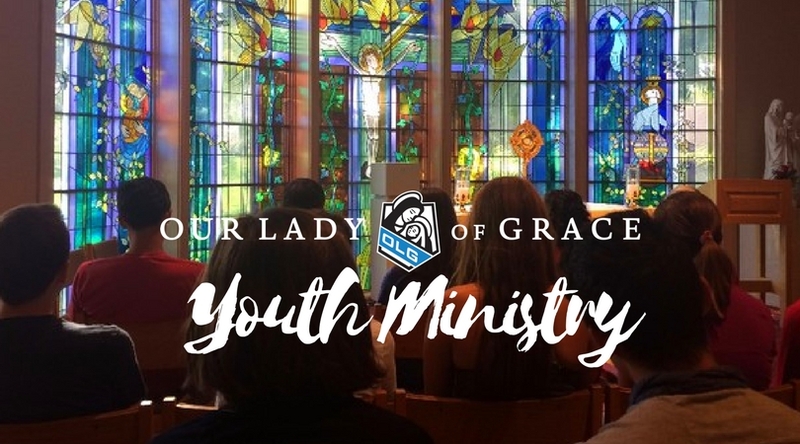 Forms can still be turned it at the Parish Office! Forms are due THIS Wednesday! Check out how to register HERE! 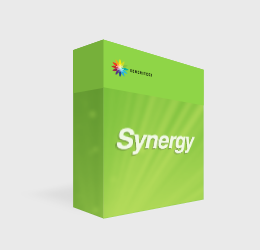 Our Synergy solutions will change the way you do business. Whether you do corporate partnerships on a large scale, small scale or medium scale, Synergy will streamline your communications and take your brand's success to the next level. Check them out in the Generitech store. 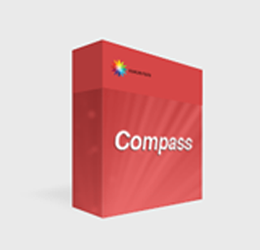 A version update for our popular Compass project management software has been released. Starting today, staging and guiding your project from inception to completion is now even easier than before with updated time tracking, team roster creation, and version control toolsets. If you have a million things to do and only a small team to get it all done, Generitech's Bandwidth Series is for you! Bandwidth tools generate effective team organization and hiring solutions, so you can get large amounts of work done with only a few loyal team members.